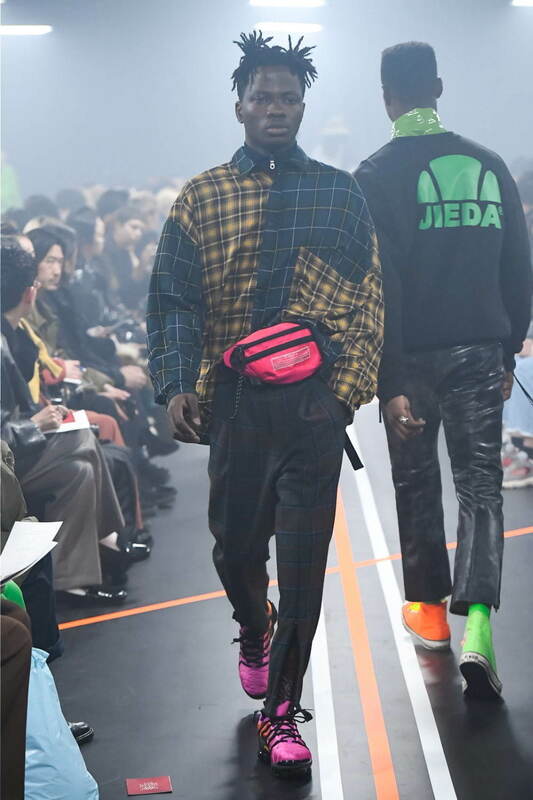 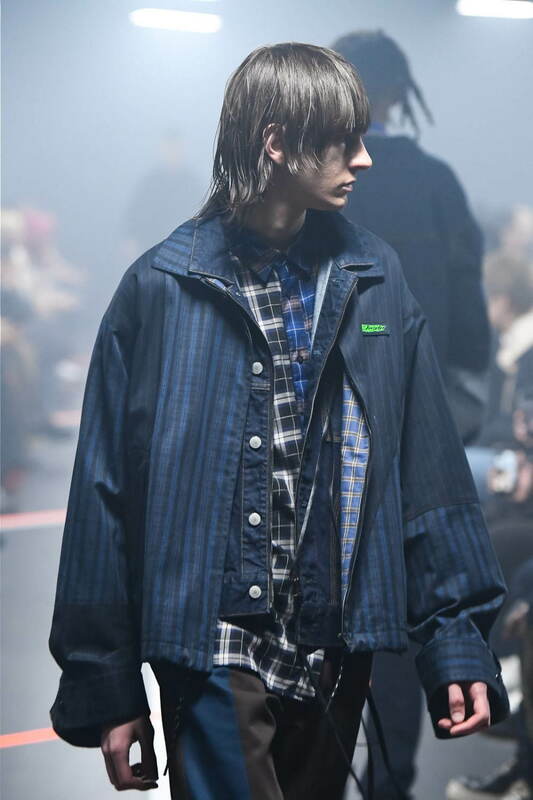 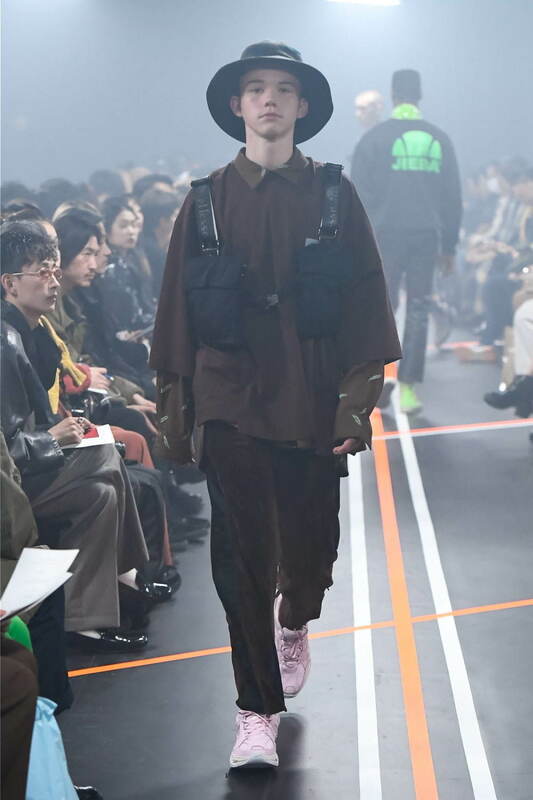 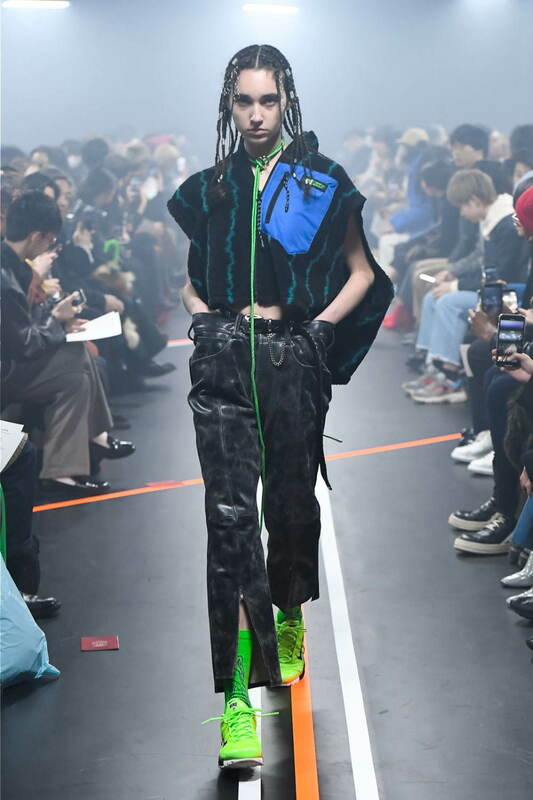 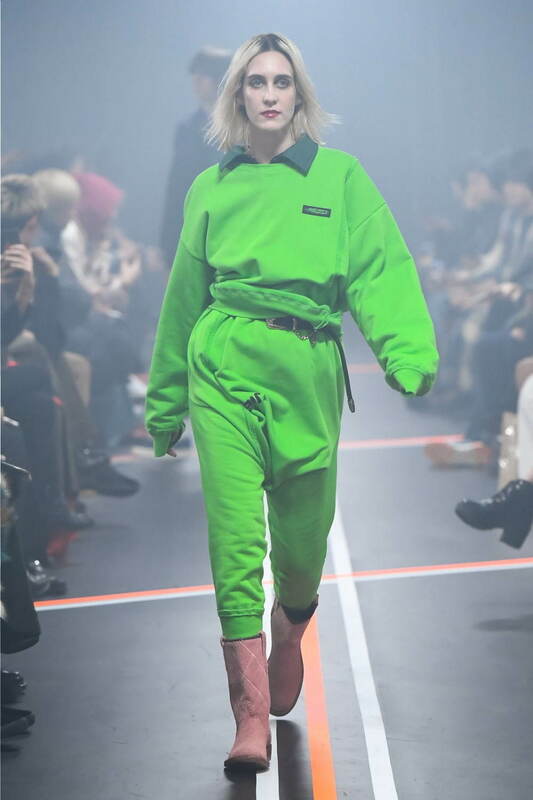 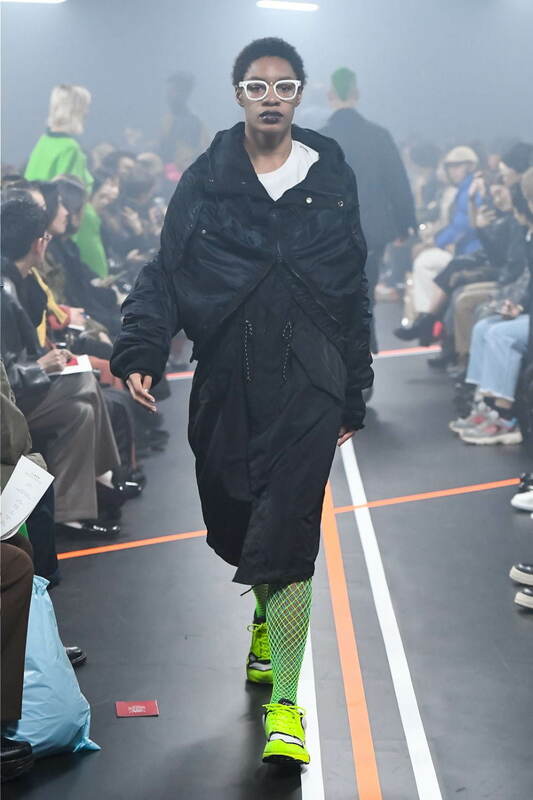 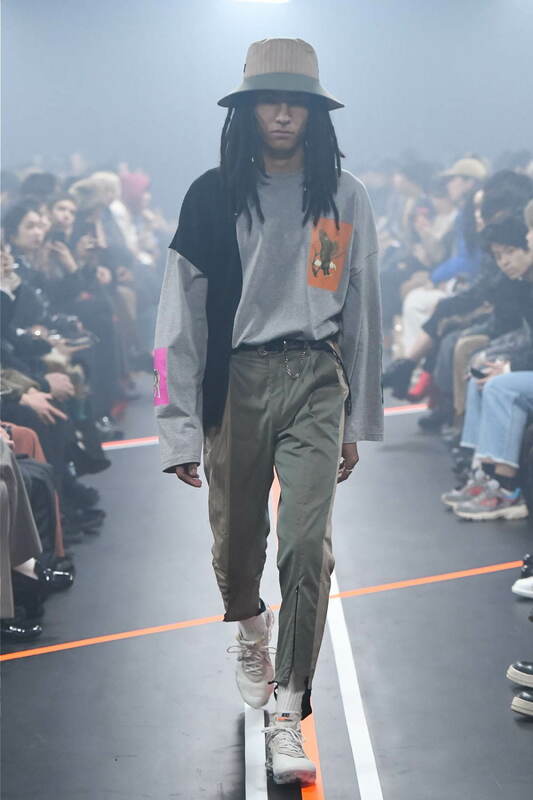 Japanese label JieDa, helmed by industry eccentric Hiroyuki Fujita, repursoses the many trends of this season for SS19 in a form quite unlike their original templates. 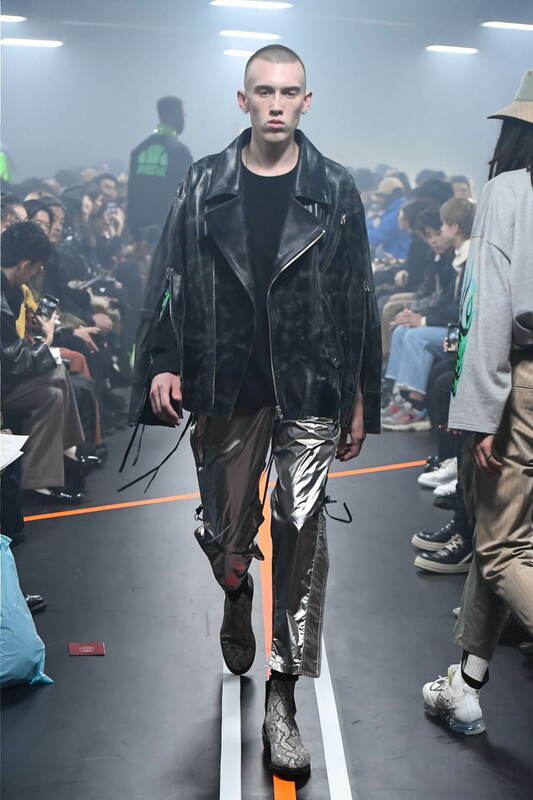 Double riders combine with the compartment filled executions of utilitarian designs while many metallic finishes adorn the uppers of the overcoats and vests that lean within that mountaineering-esque school of thought. 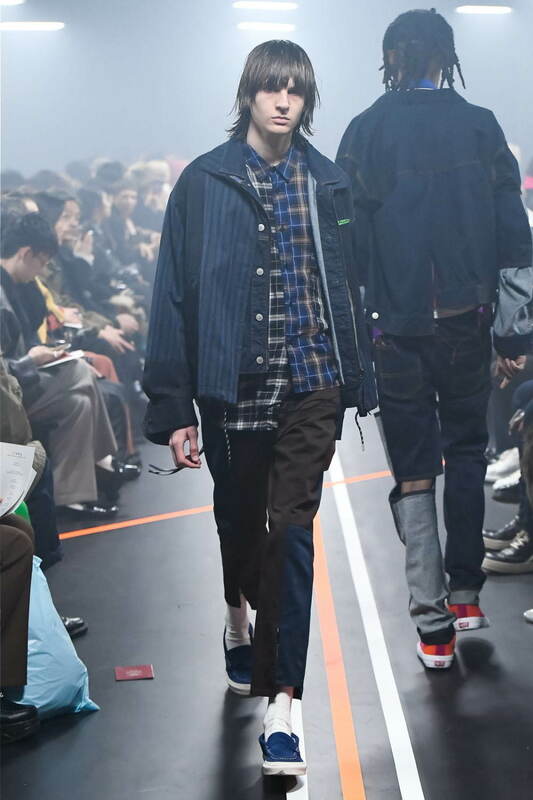 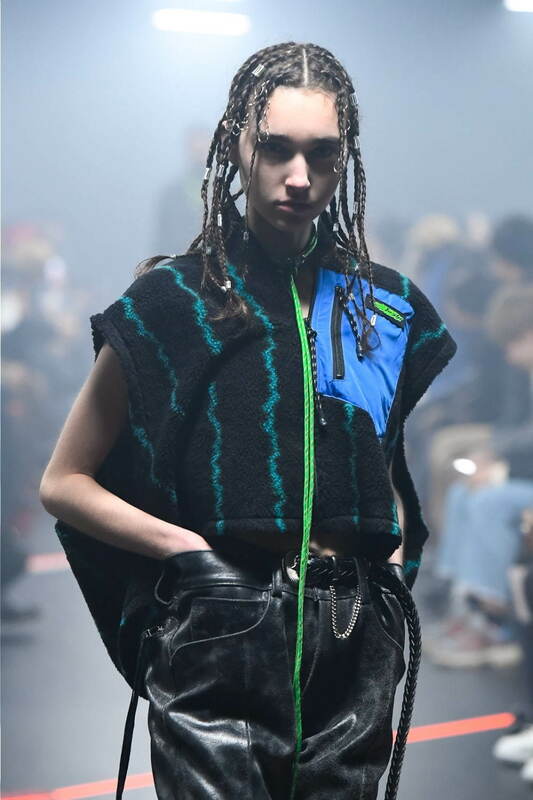 Workwear inspired blousons, denim truckers, and flannels opt for patchwork motifs, blending contrasting swatches of their material of choice. 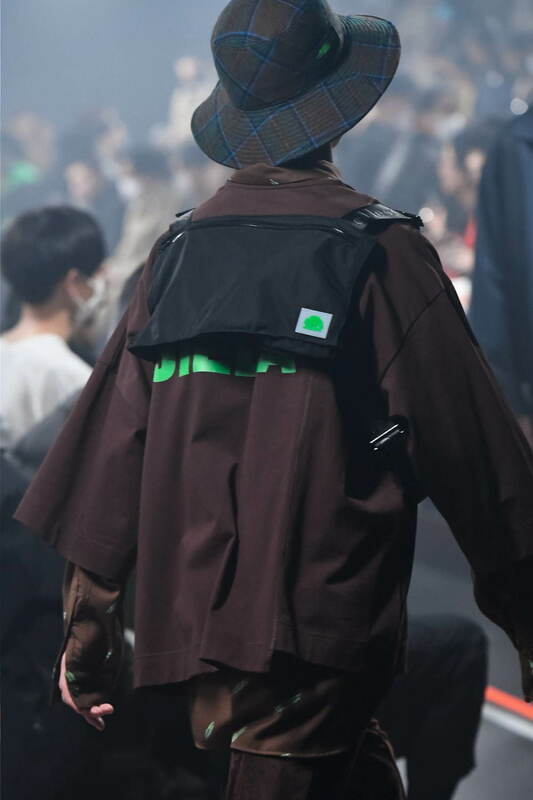 Fleece outers, with the recognizable nylon chest section, create a connection to some of the colder season’s most time-worn staple while chest rigs, fanny packs, and many others play on the much newer standard. 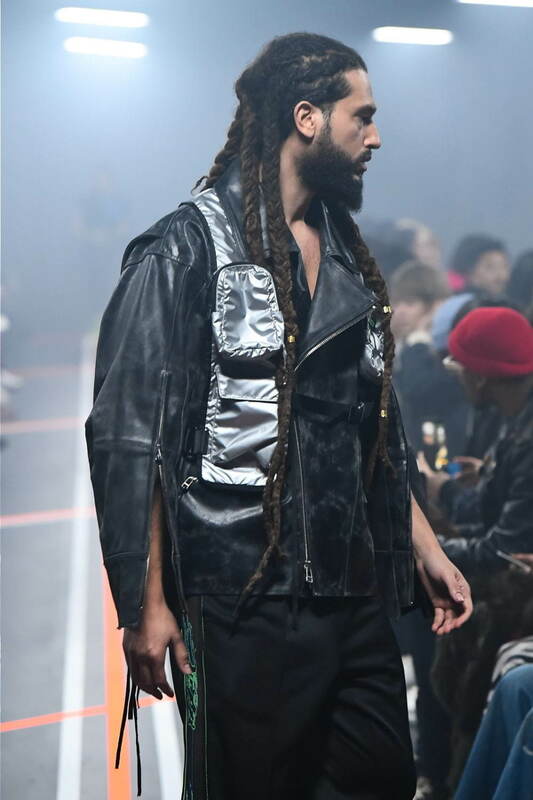 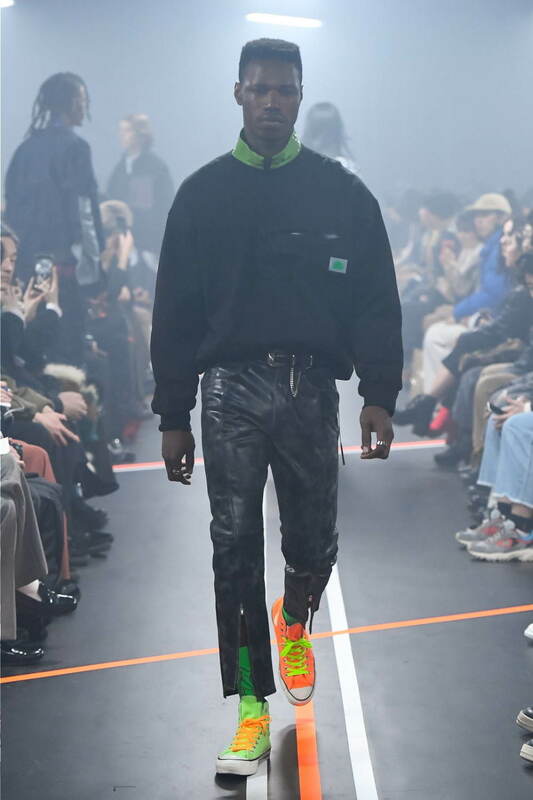 Grab a detailed look at the entire runway show below.